Are you currently planning a wedding or special event? Then why not book the choir to add that something special to your day? We can work with you to tailor the perfect musical program for the occasion. We have been honoured to perform at various weddings, special celebrations, and events, and would be delighted to hear from you! 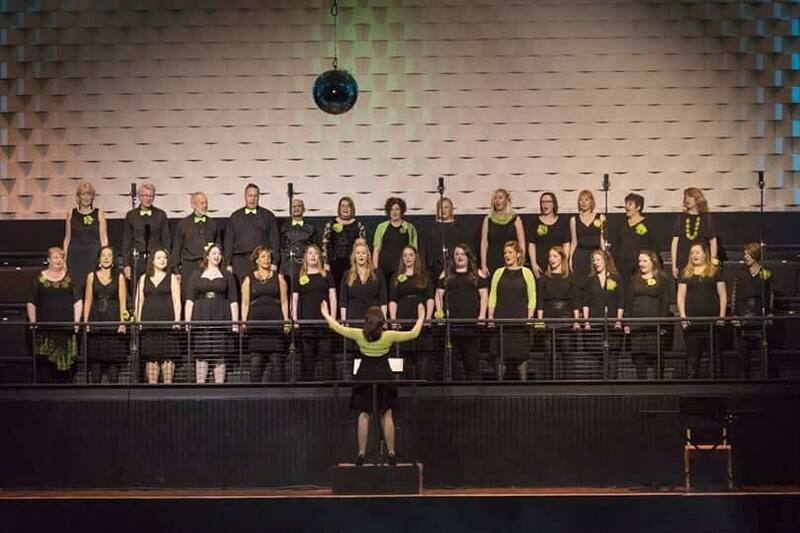 If you are looking for a choir to perform at your upcoming event, please contact us to discuss our current repetoire, and even request a specific song, which would be happy to discuss, given enough notice to arrange and rehearse.